High Speed Retouching In Adobe Photoshop | Montizambert Photography Inc.
Maybe you have heard some of the latest buzzwords and trends in the high-end retouching community. Everyone is talking about frequency separation and toning. 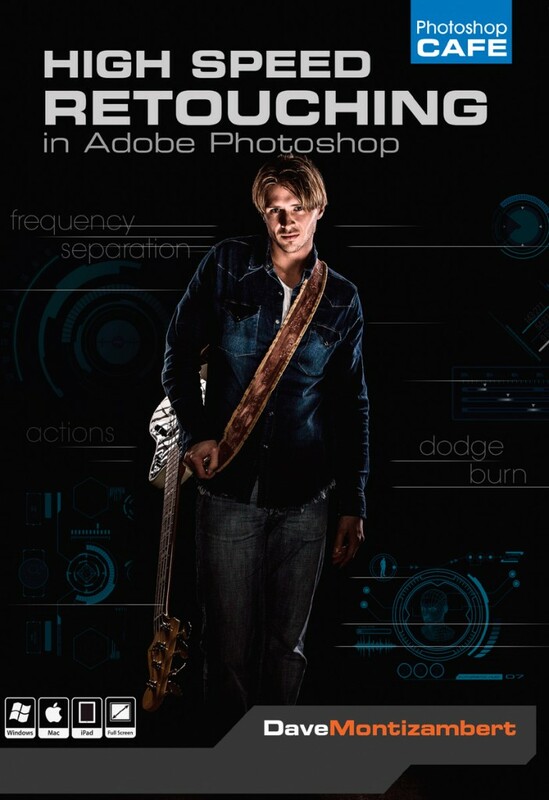 Yes, these techniques change the way that we retouch in Photoshop and produce spectacular results. The problem is that they sound so technical and difficult. 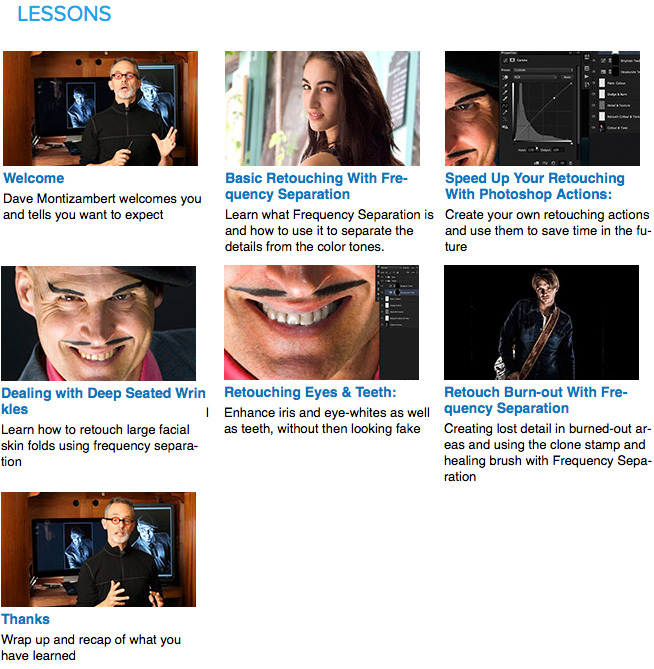 That was until you bring in one of the leading Photoshop instructors and working photographer, Dave Montizambert. In his zany and easy to understand style, Dave makes these techniques accessible for everyone, not just retouching geeks. Easily understand the latest techniques and instantly add them to your photographs and you will now be able to produce magazine quality retouches on your own photos. Not only will you understand what’s going on, you will learn how to do it quickly. This works in the real world, on every image, every time! 15% discount before shipping & taxes directly from author. From photoshopcafe.com & get 15% author’s discount by entering monti01 in the promo-code box.